The Holidays are coming our way!! It has finally cooled off a little here and has made life a bit easier.The garden is still growing and we are beginning to look forward to the holidays. So far we have had an eventful year, our second grand daughter arrived in June, a blessing to our oldest daughter & her husband and one to us as well. Our youngest daughter was able to visit with our oldest grand daughter 2 1/2 year old Ivy and it made summer the most enjoyable yet.She is a joy to be with! Many of the ideas I have and the inspiration I receive comes from my daughters and grand daughters and they make life wonderful! I am looking forward to the holidays and creating special things for all of you! I thought to kick off the fall and holiday season I would do a drawing for one of our new Home Banners. 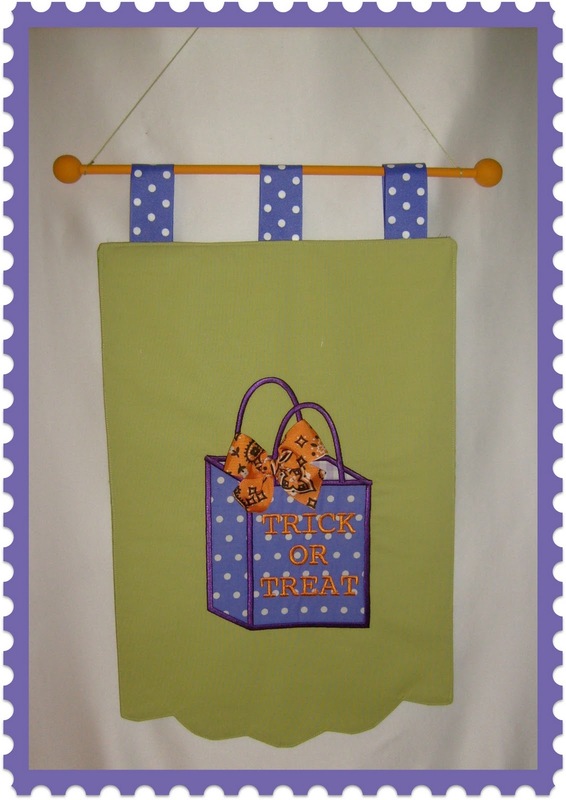 I have our new Halloween "Trick or Treat" banner made and ready for the free drawing.You can hang these in your house or on a wreath hanger for your front door to announce each holiday. These will be added to our web set as ready made items later this year. 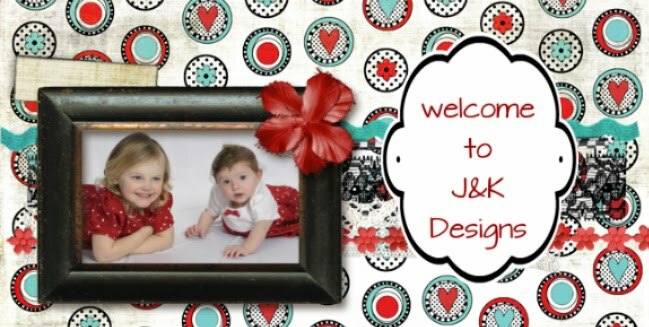 We will be celebrating all the holidays with these cute banners, Thanksgiving, Christmas, New Year's ,birthday's & many more. You will be able to hang the birthday's ones on the front door for a week to announce and celebrate that special persons birthday. Enter at our web site until Sept 30th,2011 and the winner will be announced Oct 1st,2011.ENTER OUR DRAWING HERE! I will soon be announcing the date for our "Going Green for Christmas" event. Everyone will be welcome and it will be a fun day. Free drawings, snacks, and lots of great items for gifts for folks in your family. This is going to be one of my favorite fun things to do.Check out our face book page for sneak peak pictures starting October 1st. Like our Face book page and you will have the updates on a regular basis.SEE US ON FACEBOOK! Our special for the month is $5.00 off our Christmas ornaments. We have Ballet, Bridal,Baby, Basketball, Cheerleader & Irish Dance available and are happy to provide you with customs ones we don't provide on a regular basis.These are regularly $15.00 and will be on sale for $10.00 until Sept 30th. Have a great fall everyone!! Thanks for being so wonderful!